The day is FINALLY here! 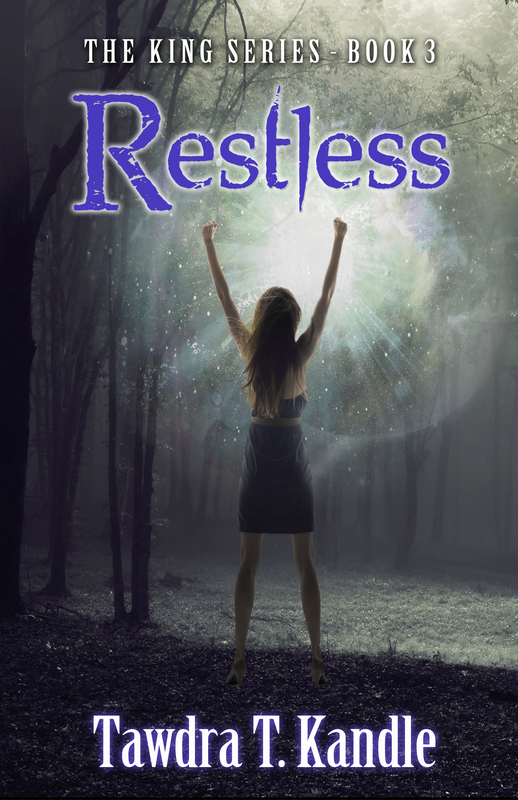 I am thrilled to announce that RESTLESS is live and ready for you on Amazon! The paperback will be available next week. We’re celebrating with a huge cyber release party today on Facebook. Click the link to follow and join us. We’re going to play games, give away some amazing prizes and talk about the books and characters of The King Series. And hey, guess what? You can attend in your sweats, your pjs or. . .whatever makes you happy. Just stop by and say hello. I promise you tons of fun. I can’t wait to hear what you all of RESTLESS! Going Indie: Choice or Surrender?